Stranger Things fans will recognize November 6, 1983 – the day Will Byers went missing. Universal Orlando Resort will be celebrating this anniversary by doing something it has never done before – reopening a Halloween Horror Nights haunted house during the day! The Stranger Things house will reopen for one day only. 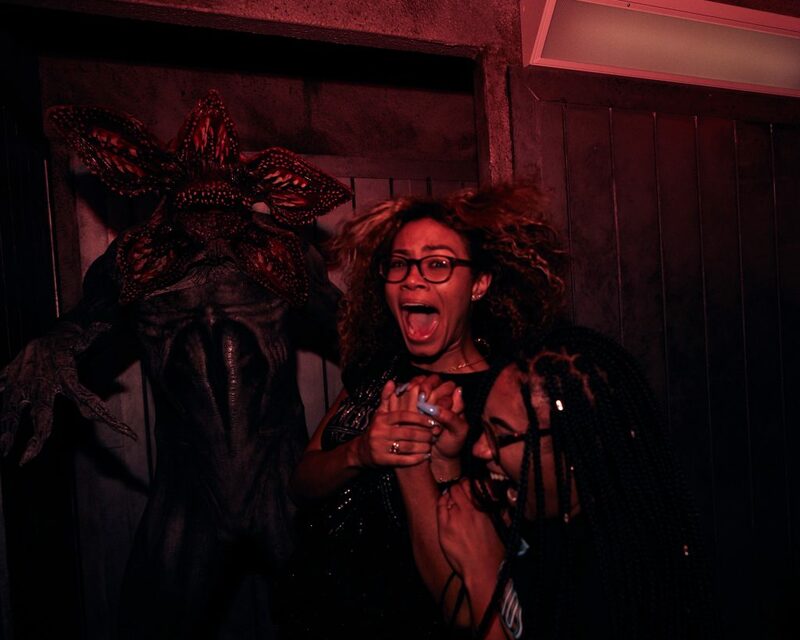 For the first time ever, Universal Orlando Resort will give guests the opportunity to brave an entire, fear-filled Halloween Horror Nights haunted house during the day, after the event has closed. On November 6, the Upside Down will return to Universal Studios Florida as the incredibly-popular “Stranger Things” haunted house returns for one day to commemorate the anniversary of Will Byers’ disappearance in the critically-acclaimed Netflix series. Guests will also be able to enjoy foods and beverages inspired by Netflix’s “Stranger Things” at select locations within Universal Studios on November 6, including San Francisco Pastry Company, Beverly Hills Boulangerie and a special Benny’s Burgers food tent. The “Stranger Things” haunted house will open from 11 a.m. to 7 p.m. on Tuesday, November 6, and access is included with admission to Universal Studios Florida or with an Annual or Seasonal Pass. Passholders will also get access to the haunted house’s Express line by showing their valid pass at the entrance to the house. Will you be in the area and taking part on November 6? Let us know in the comments below!